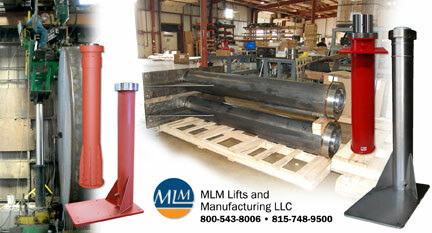 MLM is a leading producer of high capacity, large diameter single-acting hydraulic cylinders used in various industries. With an engineering data bank that extends back to 1928, capabilities and design styles are vast. 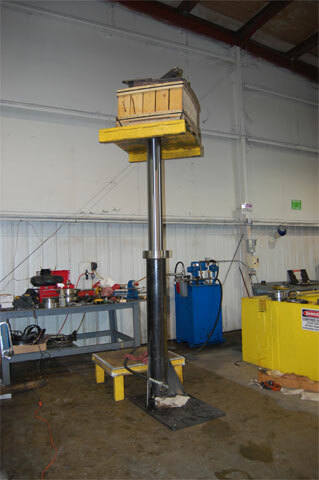 Cylinders are available in many stroke lengths and five different diameters to suit your capacity or force requirements. finish for optimal function and sealing performance. 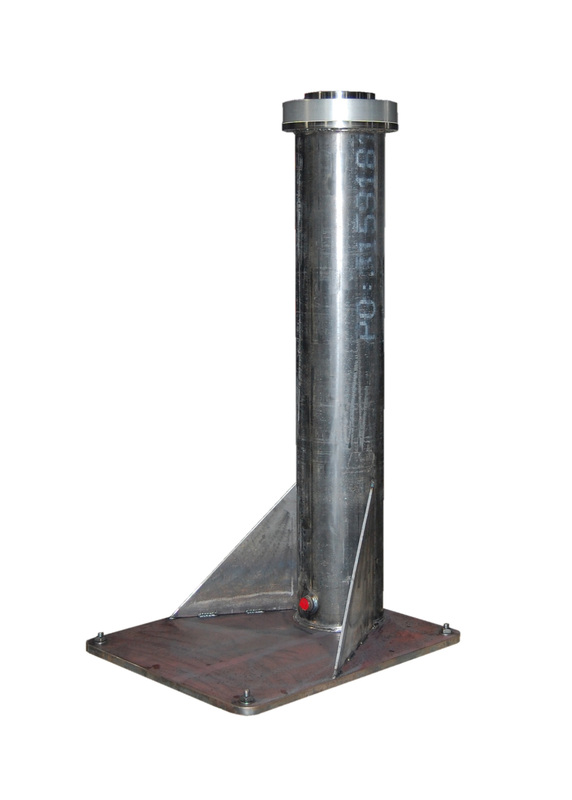 The casing, or cylinder barrel, is welded together using thick end-head plate and special welding wire to ensure leak-free pressure rated performance. 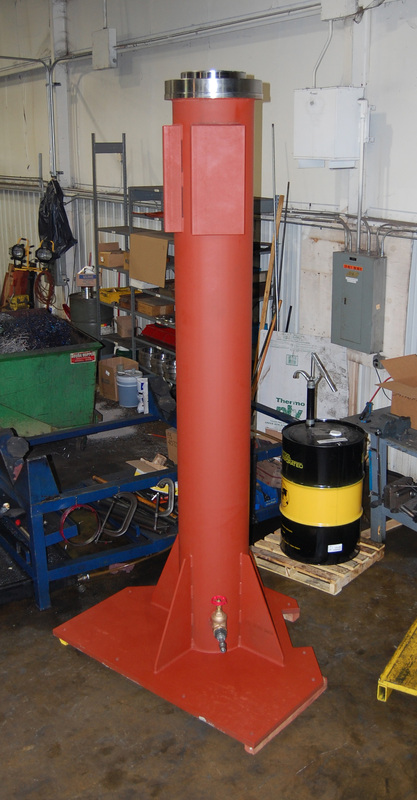 Once all the components are produced and final assembly is conducted, each cylinder is 100% hydraulically tested for smooth operation and proper performance before shipping. 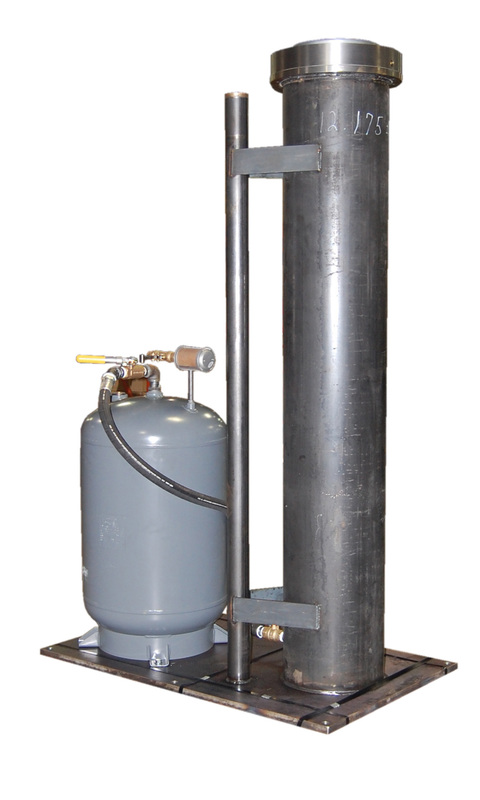 DUSL-style cylinders feature two replaceable glass-filled nylon wear rings in the upper bearing housing that provide superior load bearing capabilities. The seal and wiper are made from a high performance thermoset polyurethane compound for long life and ozone and abrasion resistance. 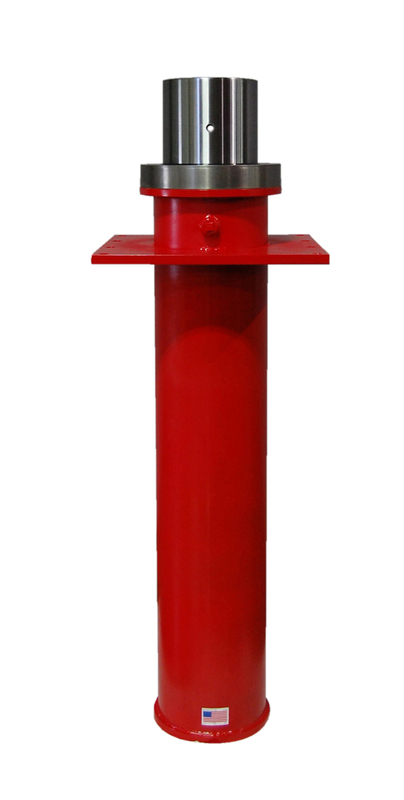 SUSL-style cylinder is made using a cast-iron upper bearing housing that is easily replaceable and will perform ruggedly for many years. The seal and wiper are made from a highly abrasion-resistant buna N compound that has proven itself for decades. All MLM cylinders can be purchased with a choice of optional fiberglass coating or in your choice of five standard finish colors. Custom colors are available for an additional charge. For harsher applications, optional industrial hard chrome is available for the plunger surface to prolong life and prevent corrosion. Where “well made” and “low cost” can actually be used in the same sentence.